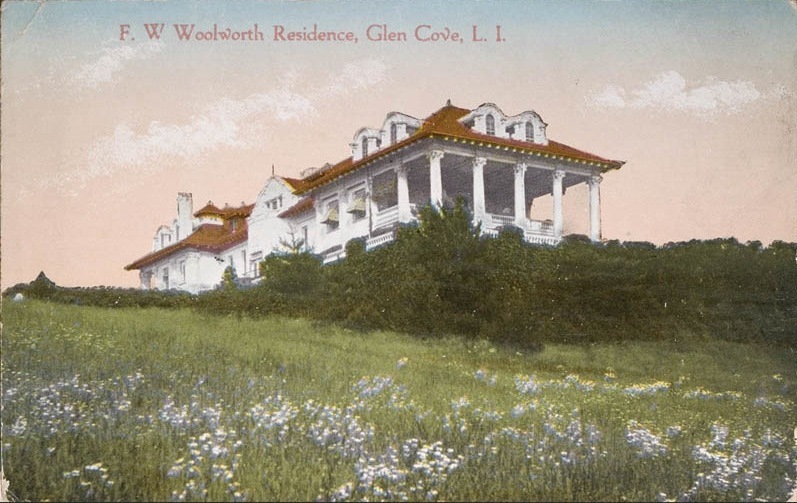 The Alexander C. Humphreys estate designed by C.P.H. Gilbert c. 1899 in Glen Cove and later owned by Frank W. Woolworth. This house would burn down shortly after it was acquired by Woolworth and was replaced by 'Winfield Hall'. Click HERE for more on the Humphreys estate.